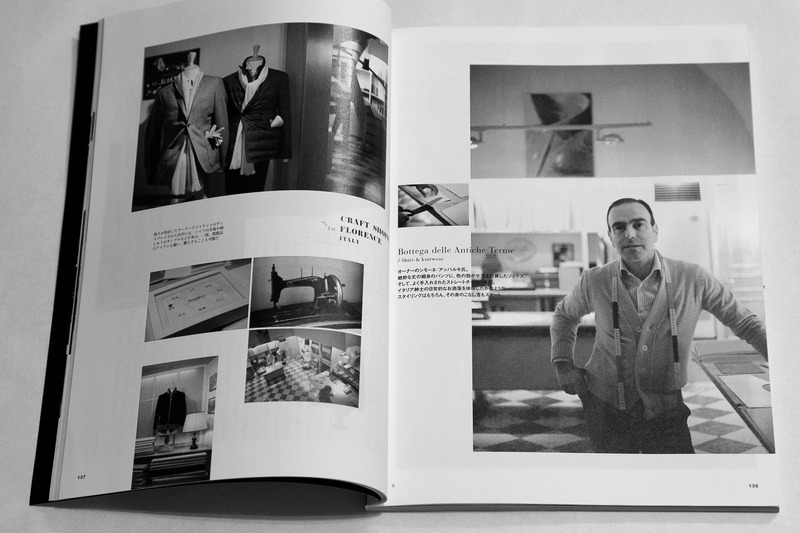 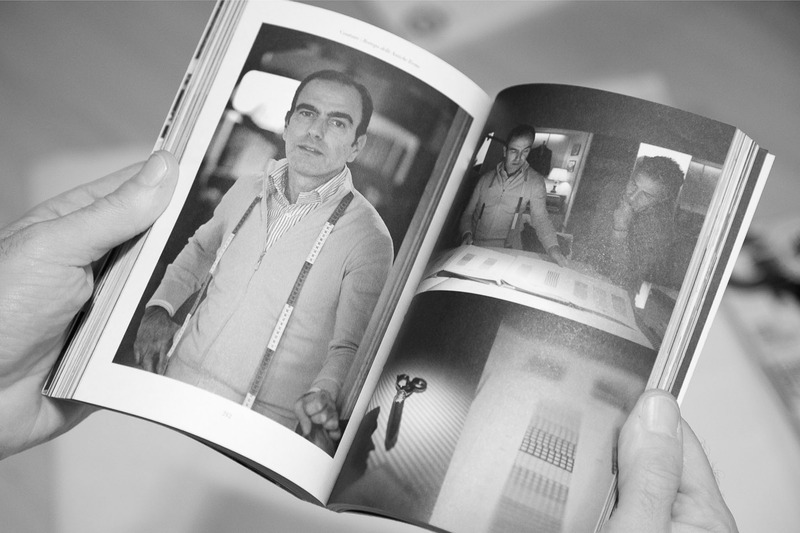 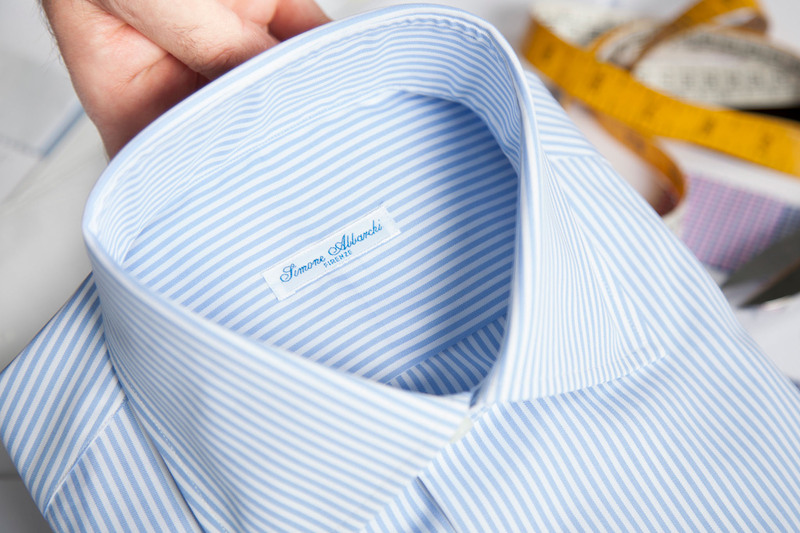 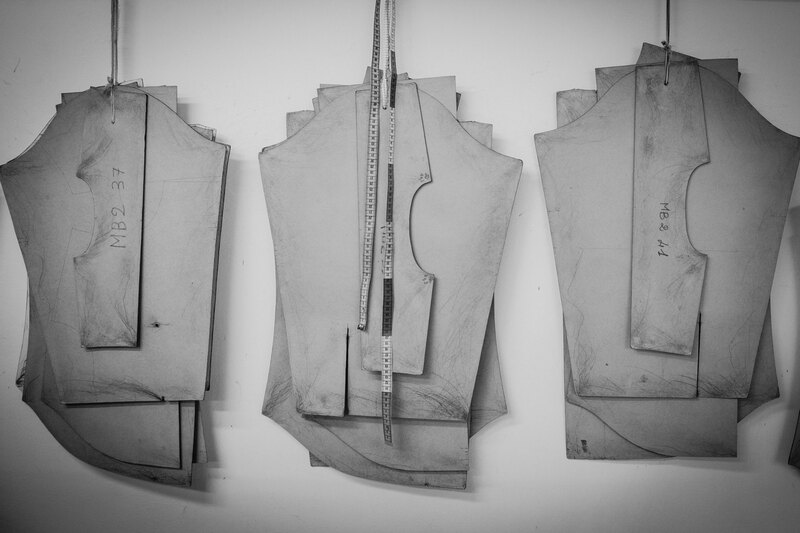 In 1987, Simone Abbarchi was introduced to the secrets behind the art of bespoke shirt making by one of the greatest Florentine craftsmen: from the design to the choice of materials to finishing details. 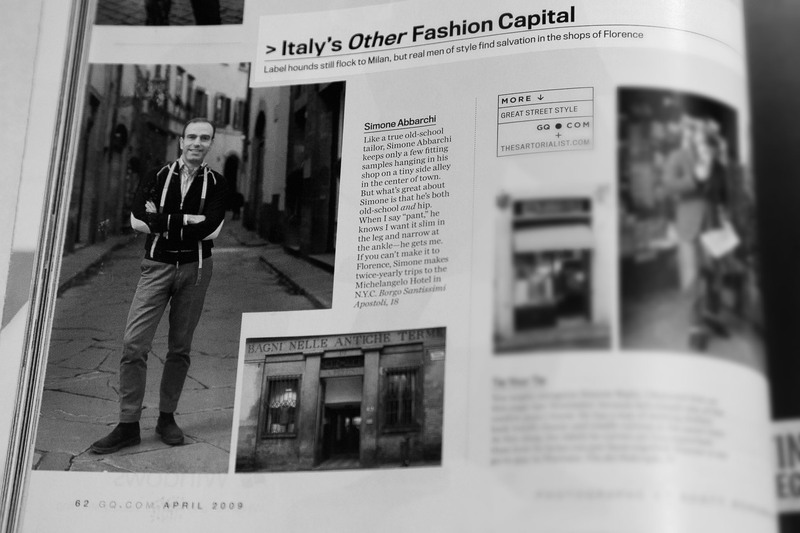 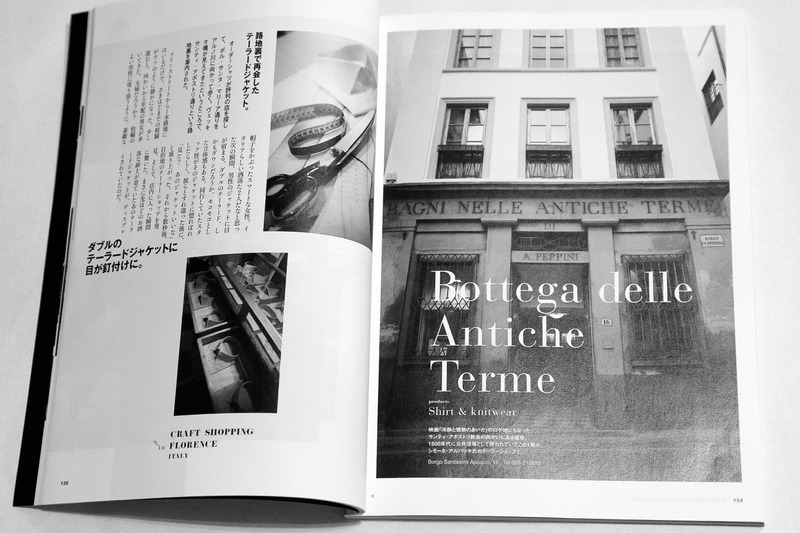 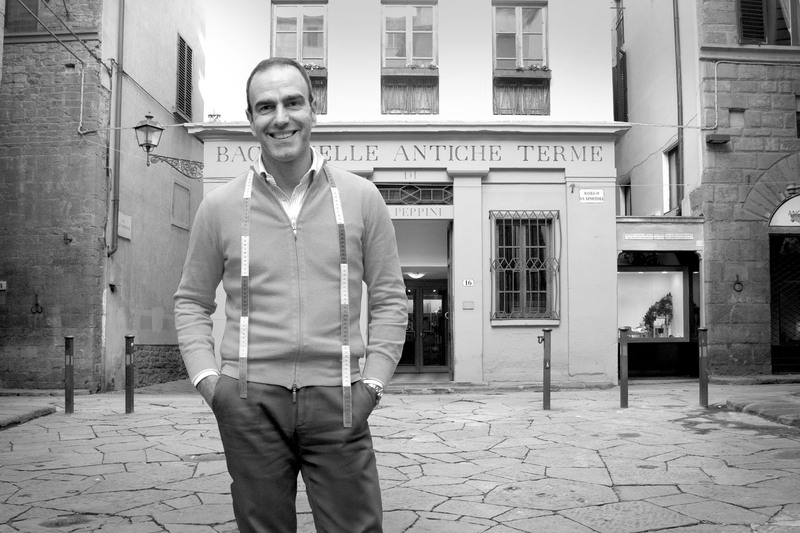 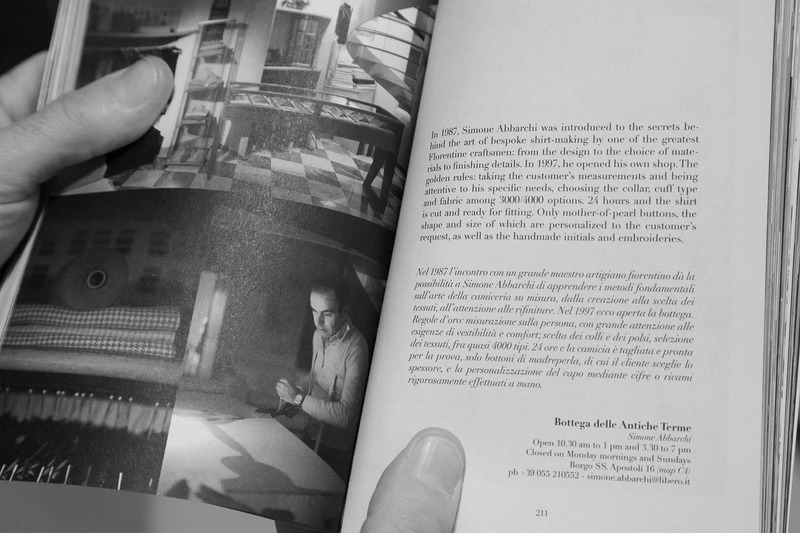 In 1997, he opened his own "bottega". 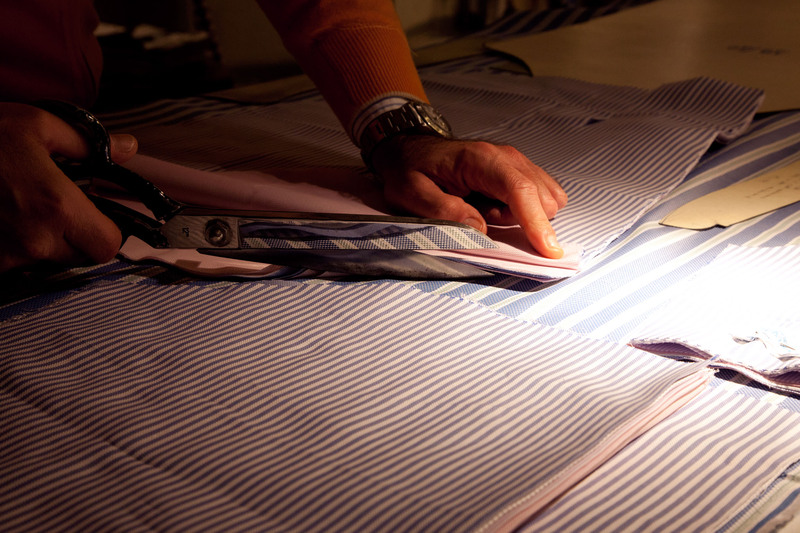 He now crafts only 4000 custom shirts a year. 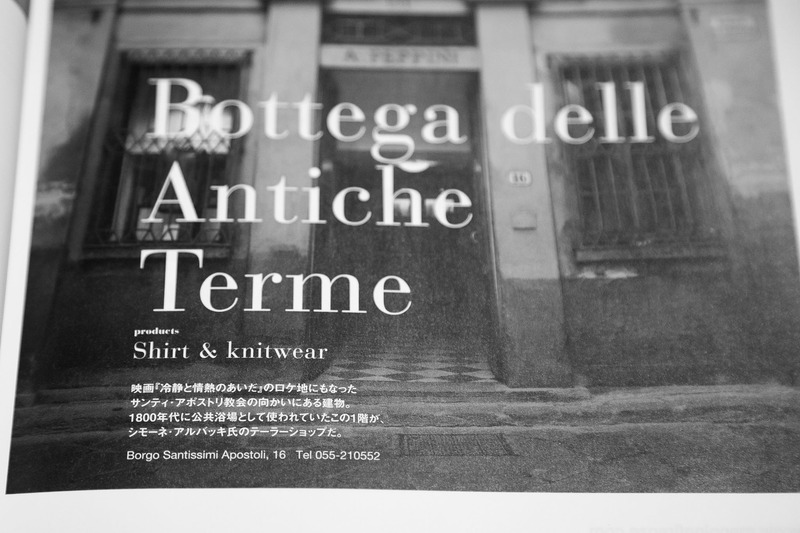 If you happen to be in Florence you can have a test shirt made in 24 hours. 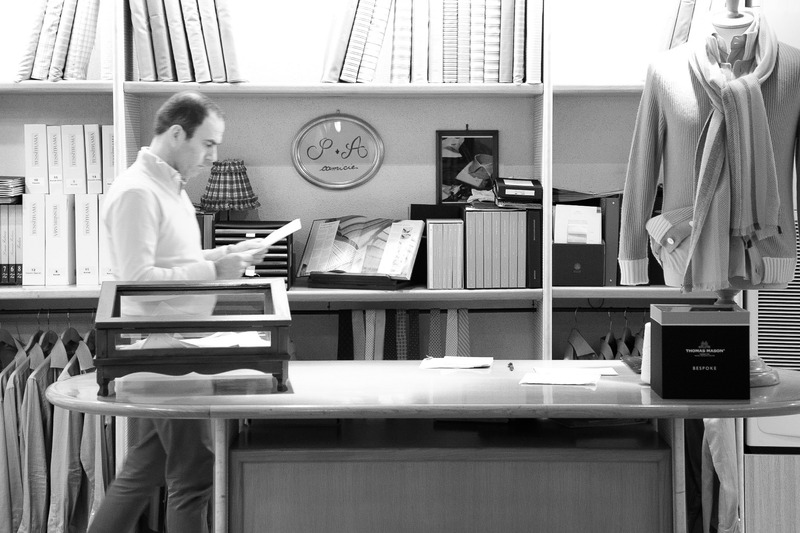 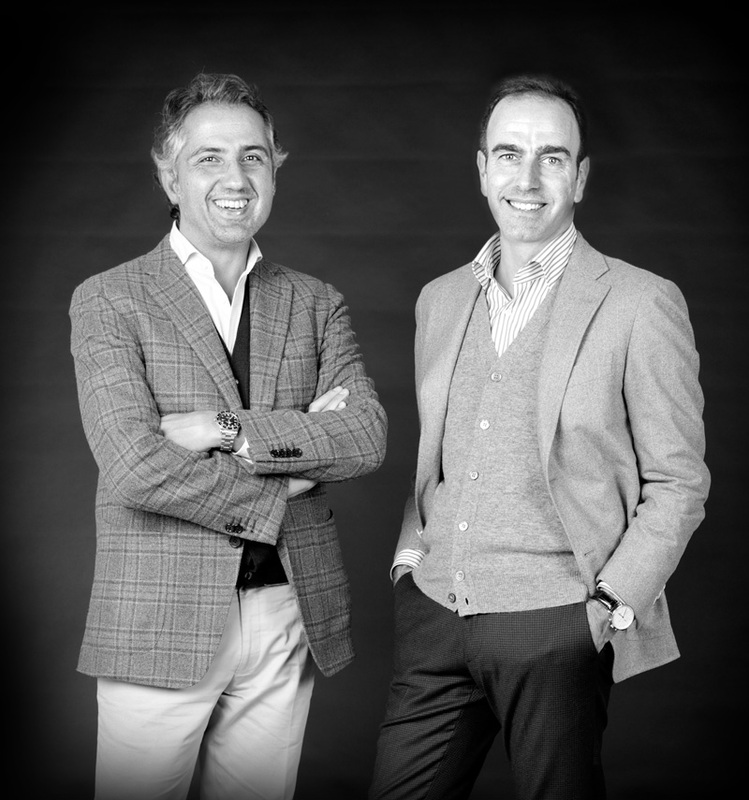 Gianluca joined Simone in 2006 and together they run the shop. 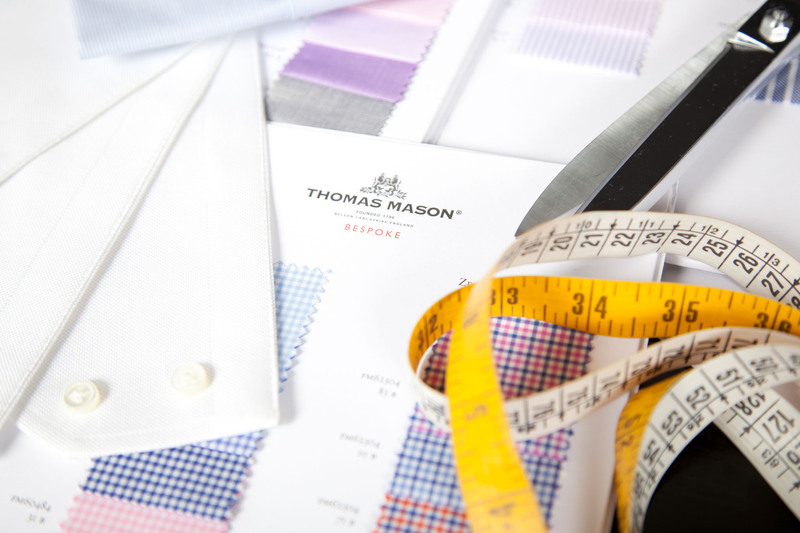 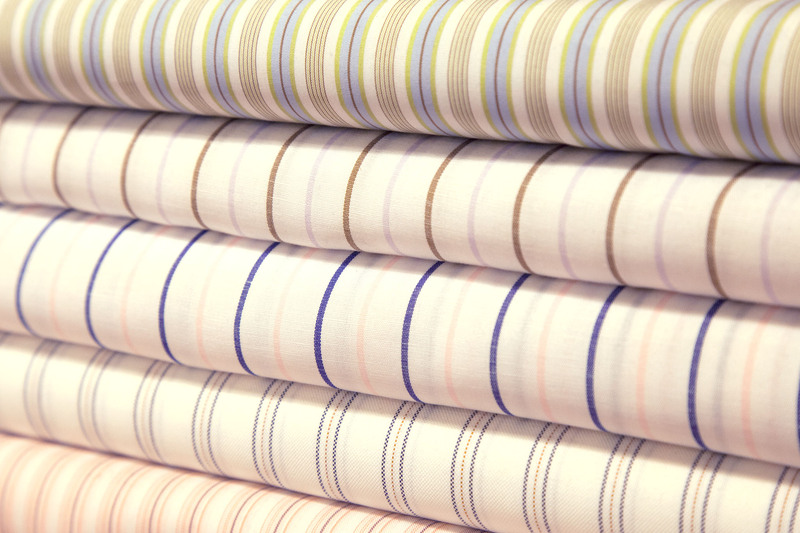 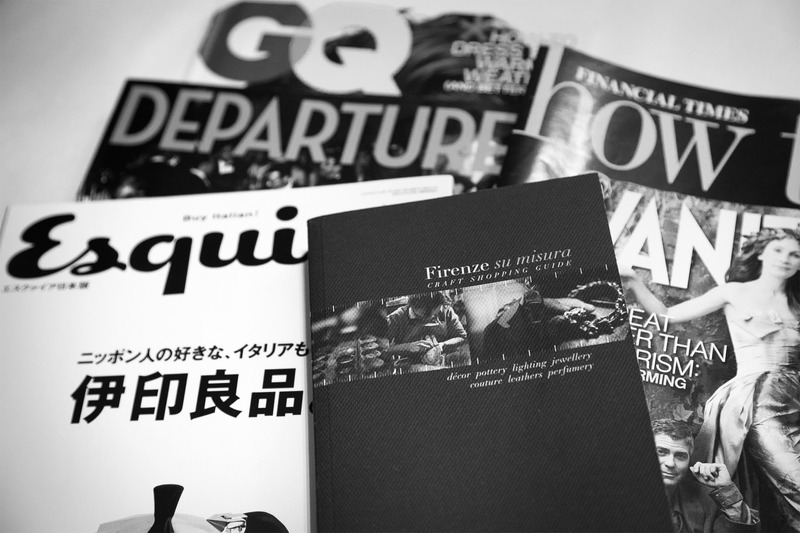 We use only fabrics by Italian cotton manufacturers and especially Thomas Mason and Cotonificio Albini to make our made-to-measure shirts.